Ted Kramer is CEO and co-founder of Six4Three, a creepy US-based machine-learning startup whose debut product was a Facebook app called Pinkini that let you search your friends' photos for pictures of them in bikinis; when Facebook shut down the app after a terms-of-service change, Six4Three sued Facebook and obtained a key trove of internal Facebook documents through the discovery process. Kramer was in London this week for work, and somehow the UK Parliament got wind of the fact that he was carrying a laptop with all those discovery documents, which have been sealed by order of a California judge. Parliament has been repeatedly trying to get Zuckberg to testify before it, even issuing threats that many believed to be hollow. The Conservative MP Damian Collins (chair of the culture, media and sport select committee) asked Kramer to turn over the Facebook docs, and Kramer demurred, saying that turning them over would risk a citation for contempt from the San Mateo Superior Court. Collins insisted, and then despatched a Parliamentary serjeant at arms to Kramer's hotel and dragged him before Parliament, where he was threatened with fines and arrest if he didn't turn over the docs. Kramer surrendered the docs to Parliament. The documents are said to detail Zuckerberg's direct knowledge of, and participation in, the privacy loophole that Cambridge Analytica exploited. Facebook's counsel have sent a letter to Parliament asking them not to review the documents and rather to destroy them, in keeping with the order of the San Mateo court. 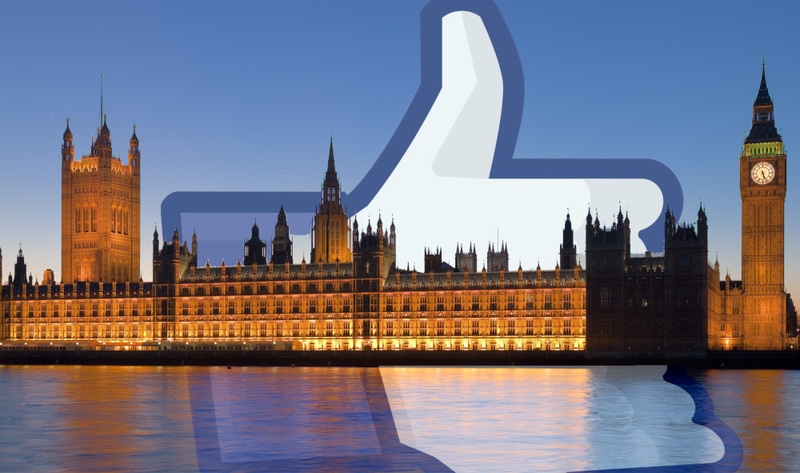 It's a very dramatic turn in the saga of Facebook's relationship with British officialdom. The company is suspected of allowing illegally laundered dark money to fund influence campaigns during the Brexit referendum, and Zuckerberg's intransigence with Parliament's summonses have galled both the British establishment and many Britons, who view the refusal as an arrogant rejection of British sovereignty. At the same time, the seizure of documents highlights the extent to which business travelers risk having their trade secrets and other sensitive documents seized by foreign governments. More than a decade ago, cryptographers, security researchers and corporate executives of my acquaintance began to travel with "burner" laptops and phones that had a minimum of data on them before going to territories whose border guards were known for "ghosting" business-visitors' laptop hard-drives -- Israel and China were leaders in this practice, but it has since spread to the USA and other territories. Now I'm told that Googlers visiting China have their cloud access severely curtailed for the duration, so even if they are compelled to login to the company's servers, the Chinese authorities will not be able to siphon off much. It's been five years since UK authorities detained David Miranda, partner of Glenn Greenwald, on trumped-up terrorism charges, while Miranda was transporting an encrypted thumb-drive of documents provided by the whistleblower Edward Snowden. The UK also pioneered decryption orders whereby people can be compelled to incriminate themselves in defiance of ancient principles of law and human rights. A part of me is therefore delighted to learn that we're a little closer to the destruction of Facebook and the ruination of Mark Zuckerberg, but another part of me is mindful of the risks of the spreading norm of seizing devices and their data, without charge or due process, that the UK has pioneered, along with other low-human-rights territories like China.